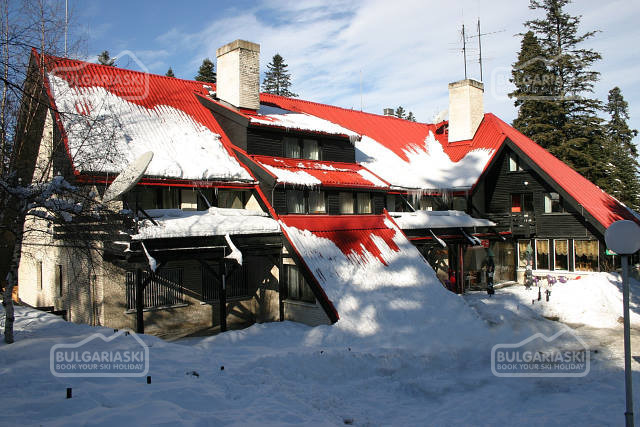 Vitosha to open the new ski season tomorrow, with a night skiing event. Vitosha to open the new ski season with a night skiing event. 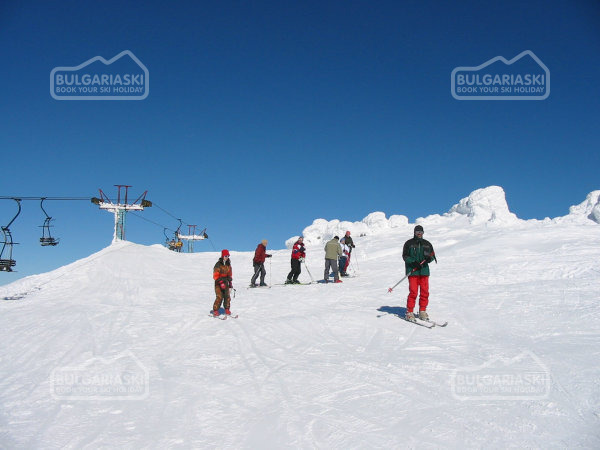 The ski season on Vitosha mountain will be officially opened on December 21th. The opening event will be held at the final of the Vitosha Lale ski slope from 6.20 PM. All keen skiers will be able to enjoy the ski slope during the illuminated slope until 10.00 PM. 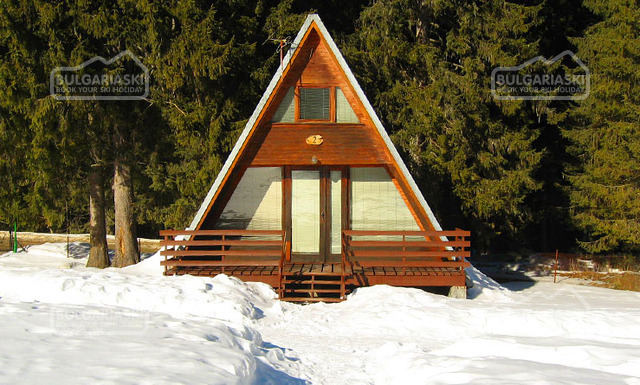 Please, post a comment on Vitosha to open the new ski season tomorrow.